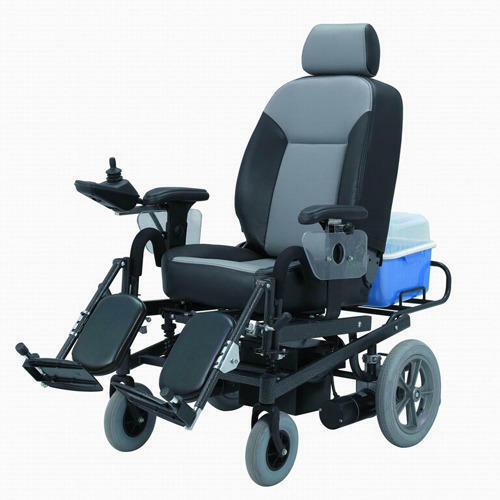 Offering you a complete choice of products which include aluminum wheelchair, power wheelchair, motorized wheelchair, manual wheelchairs, commode wheelchair and electric wheelchair. We offering Aluminium Wheelchairs to provide the options of using both indoor and outdoor purposes. It provides ease of transportation. Its design differs as per the required specifications of a particular user. We are leading Manufacturer and Supplier, Trader of wide range of Folding Power Wheelchair in Chennai, Tamilnadu, India which are suitable for indoor as well as outdoor purposes. 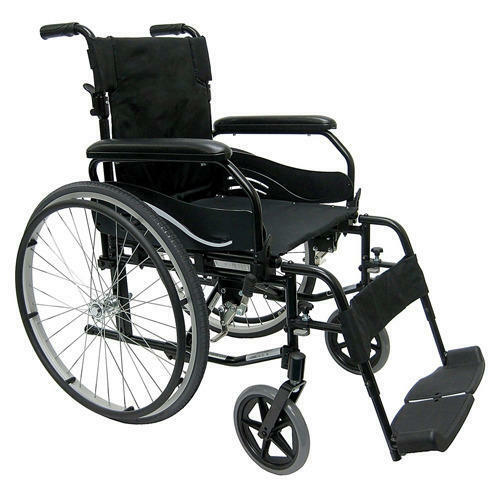 These folding wheelchairs are manufactured using high quality material to ensure high strength and durability. 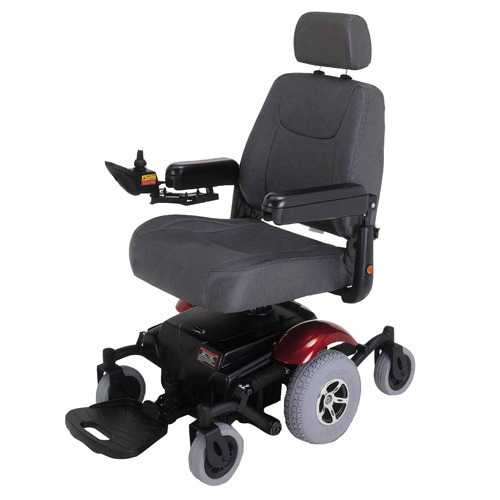 Our range of folding wheelchairs are available in foldable frames and are capable for 80 kgs. 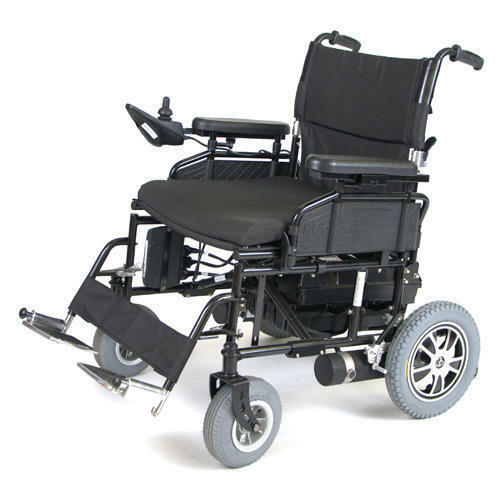 Our range of folding wheelchairs are easy to handle and are ideal for hospitals, houses (temporary use), offices etc. Electric Wheelchair in Chennai, Tamilnadu, India. Ergonomic seat system provides a comfort seating. To furnish the ever increasing desires of our customers, we are engrossed in presenting a wide spectrum of Manual Wheelchairs. Under the direction and supervision of skilled personnel, these are made in accordance with the pre-defined quality norms. Besides this, these are immensely commended in the market because of their durability. 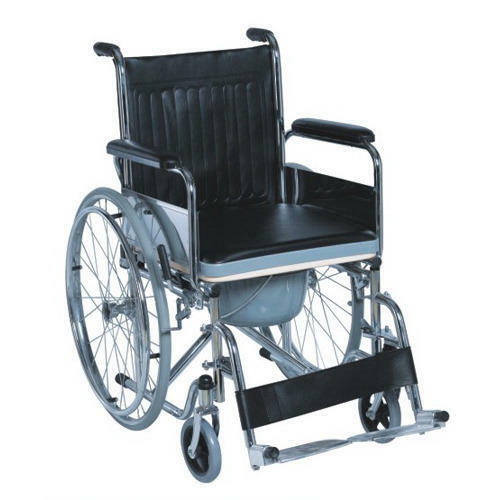 We offering a vast range of Commode Wheelchairs which are specially designed for aged and physically challenged people. These wheelchairs can be used for indoor toilet purposes. 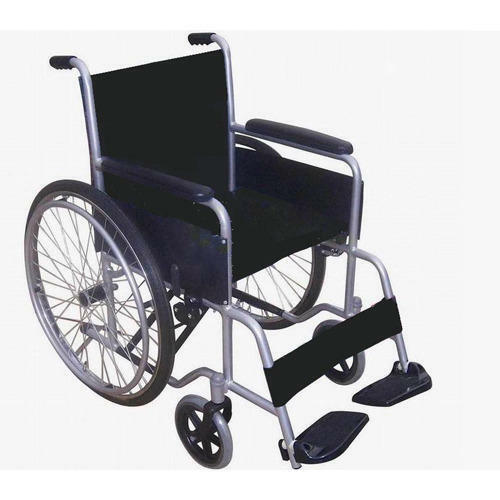 Fabricated using quality raw material, these wheelchairs are suitable for domestic and hospital purpose. e have gained years of experience in the field of trading a large variety of Indian Conversion Commode. These commodes are comfortable and easy to sit. Our vendors have fabricated these commodes by using best quality raw materials and sophisticated technologies to ensure their durability and longevity. 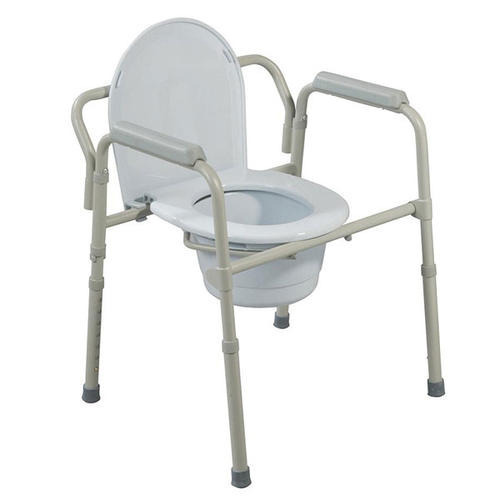 We have sourced these commodes from some of the reliable and genuine vendors of the industry. 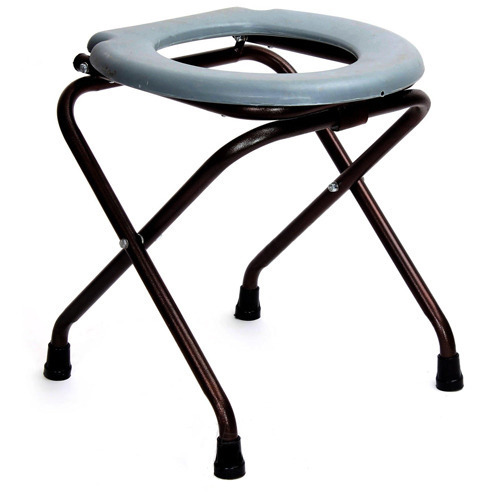 Portable Commode Stool offered are specially designed for people who are aged as well as physically handicapped. For these people, the offered range of portable commode stools finds application as indoor toilets which they can access easily. Further, these are precision fabricated using quality raw material and are developed to provide durable usage value. 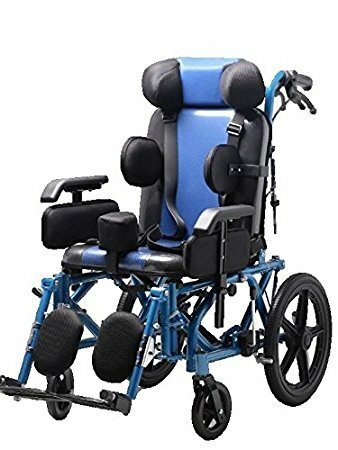 Its foldable frame, fixed armrest as well as aesthetically designed commode seat with collecting pan also make these the preferred choice of the customers. 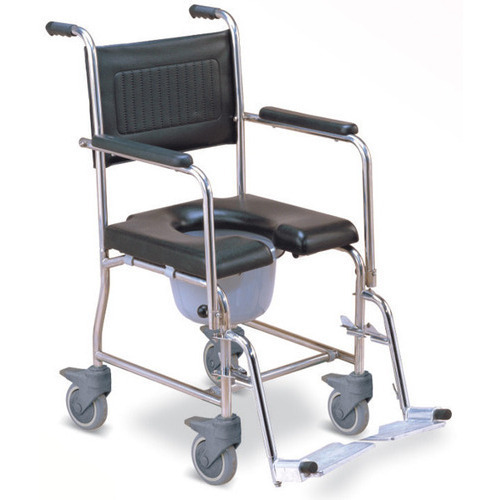 We are one of the leading manufacturers of Manual Folding Wheelchair in Chennai, Hyderabad,Bangalore and Kerala. FOLDING Wheelchairs combining patient comfort with durability & ease of mobility. 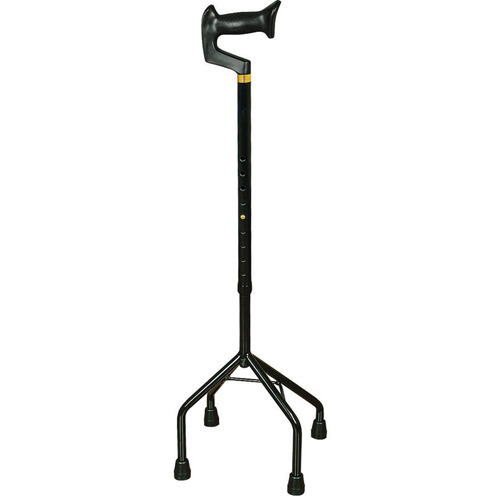 Our clients can avail from us a wide range of Walking Stick, as we are engaged in offering these products in bulk. These products are extremely robust in nature and offer hurdle-free service life. Highly advanced technologies and modern machines are used while manufacturing these products. We are offering these products at economical rates.